Soursop is the fruit of Annona muricata, a tree that grows in the rain forest of Africa, South East Asia and South America. This fruit is yellowish-greenish in colour and has a very thick skin with spike-like protruding on the skin. The pulp of soursop is used in making smoothies, fruit juice and is used as a flavour in other fruit juices. It can be eaten raw or when cooked. Here are some of the uses of Soursop. Soursop has analgesic properties and this is very useful in relieving headaches. Studies also confirm that possesses anti-inflammatory properties, which is an important constituent of many analgesics and over the counter pain killers (1). In addition to its analgesic properties Noni has been used in relieving joint pains and pains associated with gout. It may also help in reversing these conditions. Soursop has vasodilatory properties and this is good for those who want to prevent cardiovascular diseases. It also helps in increasing our good cholesterol and doing away with bad cholesterol which is very necessary for a healthy heart. The liver is the largest and one of the most important body organs. It helps in breaking down harmful substances and detoxifying our system. Soursop protects the liver against liver damage, something which is life threatening. Arthritis is a painful inflammatory condition that occurs in the joints of our body. It can be caused by old age as well as lifestyle risk factors. Since Soursop contains analgesic properties, it can be a good remedy for arthritis (5). Some studies have showed that consuming Soursop and its products can help in preventing type 2 diabetes (1) It also enhances insulin sensitivity so that glucose doesn't accumulate in our blood system. 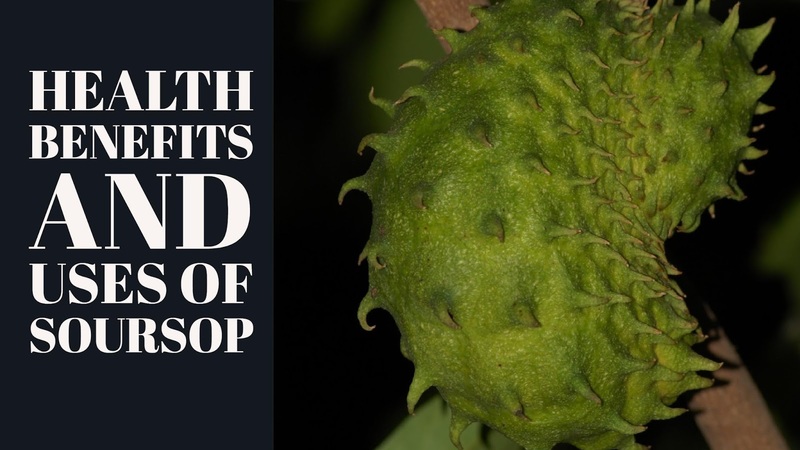 People who suffer from kidney problems or are on antihypertensive medication should seek medical advice because soursop contains some significant amount of potassium.